By donating unwanted goods to our charity shops, you'll help to provide expert and compassionate hospice care to local families. You can bring your donations to any of our St Peter & St James Hospice charity shops or drop them off to the sorting warehouse at our hospice. From unique antique, vintage and retro furniture to contemporary snug sofas and stylish al fresco dining, our Lewes and Lindfield charity shops sell beautiful home and garden bargains. 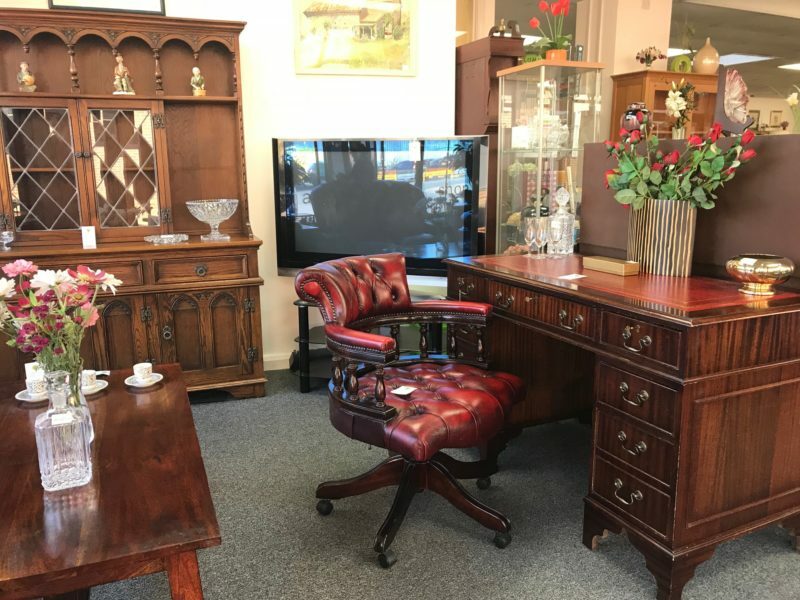 If it’s clean and in saleable condition, we’ll accept any of your pre-loved furniture and will happily pick this up from you. Please note that in compliance with trading standards all beds and upholstered items, unless antique or vintage, must carry a fire label to prove that they comply with fire regulations. Call 01444 470205 to arrange a collection. Lamps, stereo equipment, DVD players, digital TVs, hoovers, fridges and freezers, dishwashers, washing machines and microwaves. Any fridges and freezers must be defrosted and emptied. All items are PAT tested before going on sale. Our shoppers love rifling through our rails for their next prized bargain. Whether designer, vintage or high street, we’re always in need of ladies fashion and menswear, children’s clothing and accessories including shoes, hats, gloves, scarves, handbags, belts and jewellery. Bed linen, pillows, clean duvets, towels, tablecloths and napkins, throws, bedspreads and eiderdowns. Ornaments, plates, bowls, cutlery, vases, kitchenware, glasses and picture frames. As long as they’re clean, complete and in good condition, we’ll accept your books, DVDs, CDs, vinyls, children’s toys and games and bicycles. Gold/silver or antique jewellery, ornaments by Beswick, Royal Doulton, Sylvac, Minton, Coalport or Wedgewood, old clocks, antiques and curios, stamps, postcards and cigarette cards, paintings and old lace. If items are of high value, they may be sold on eBay to achieve the best possible price. While we appreciate your generosity, we hope you understand that rules, regulations and quality standards mean there are some items we will not be able to take from you. 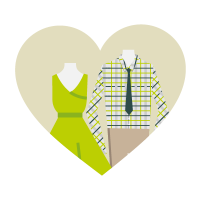 When you make a donation to us, whether that’s a direct financial gift or a donation of goods for us to sell in our charity shops, we’re able to claim back the tax that you have paid on the donation. As a hospice charity, we don’t pay tax on most types of income, which is why the tax paid on donations we receive can be claimed back. This is called Gift Aid and amounts to an extra 25p for every £1 that you give. You can sign up to Gift Aid if you are a UK taxpayer. It’s easy to sign up – you can either tick the Gift Aid declaration when donating online, or complete a Gift Aid Declaration form, which is available in all of our hospice charity shops. This is a signed statement from you to us confirming that you wish to donate through Gift Aid and receive tax back on your donation to St Peter & St James Hospice. The money we make through Gift Aid helps our wonderful nurses provide expert and compassionate hospice care to local families.